Entities receiving money from the Reimbursement Fund must make available all relevant documentation upon request from the Commission or its contractor. Stations selected to be included in the baseline audit program will be notified by Commission staff and the contractor by letter. 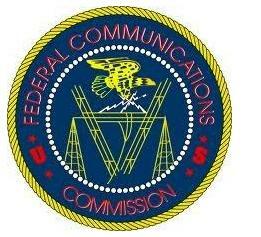 To see the FCC’s Public Notice click HERE.